Well done to the children who received Amazing Superhero Certificates in assembly this morning. 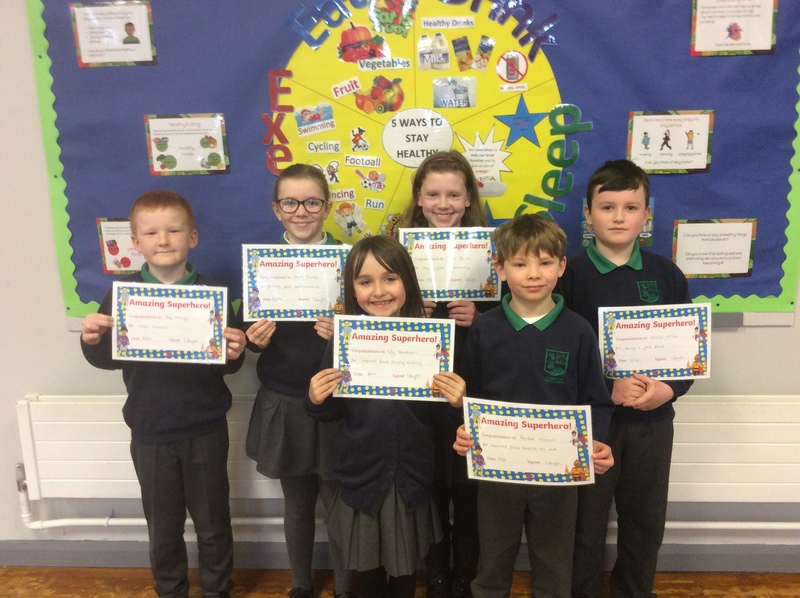 Certificates were awarded for manners, being a great friend, showing super sportsmanship and improved focus during class. ← P2/3 have fun learning about weight!